Nowadays, there are numerous modifications that you can do in order to make your bathroom look absolutely stunning. Everybody strives for a little luxury in their lives. It is usually our living room or bedroom that we try to transform and make it posher, but there is no reason not to make your bathroom into your private luxurious sanctuary. Nowadays, there are numerous modifications that you can do in order to make your bathroom look absolutely stunning. Some contemporary options are not even so expensive, but they can significantly luxe up your bathroom. You can easily create your own gorgeous designer bathroom by following these tips. A mirror is one of the essential things in the bathroom. Even large frameless mirrors can completely change the outlook of the bathroom. Don’t settle with contractor-grade mirrors that are offered at the local hardware store. 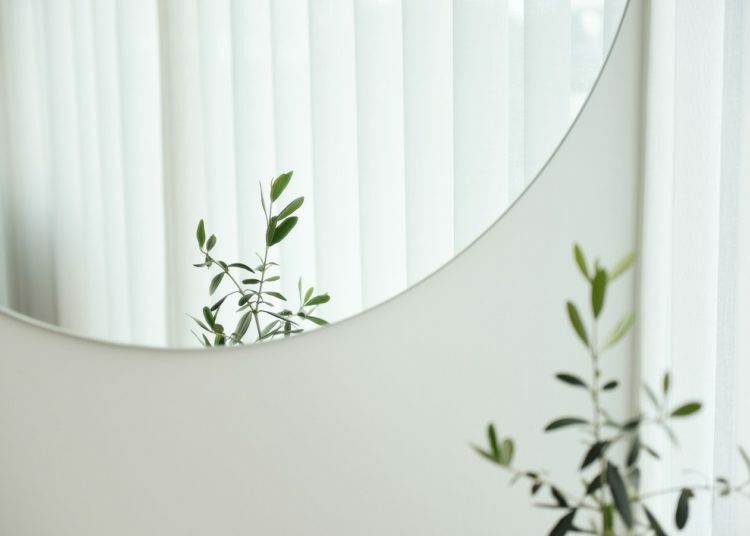 If you give your mirror a frame, you would certainly upscale its look. You can build a frame out of scrapped or recycled material, or out of decorative molding. You won’t need any nails or screws. You can use mesh-mounted glass tiles, epoxy or grout to create a fantastic mosaic frame. To up your luxury factor, even more, you can place a quality aluminum frame that comes in various shapes and size, but the most luxurious would be the black and white option. Once you have altered your mirror, you need to get the right light. 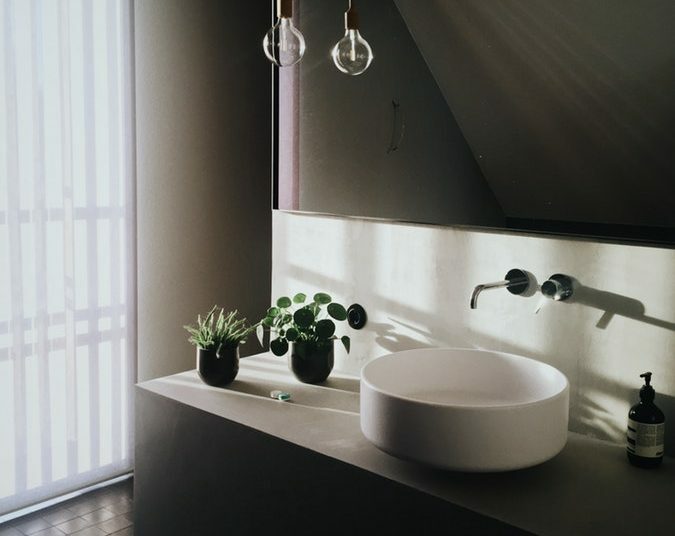 Adding artistic lighting will totally swift up your bathroom’s aura. An antique chandelier will surely convey luxury. Then, you can add dimmer lights to have more seductive air and serene ambiance, or go for a brighter option to enhance the entire atmosphere. Luxury lighting doesn’t have to be expensive. You can get fancy carbon lantern or even put some pretty candles to create a nice glow. Moreover, you can put cheap strip lights on the shelves or behind the mirror, which will nicely bounce light around and create a diffuse glow. Bidets are slowly gaining in popularity and returning to their glory. Those homeowners who have bidets know that they are more environmentally friendly and hygienic than toilet paper. 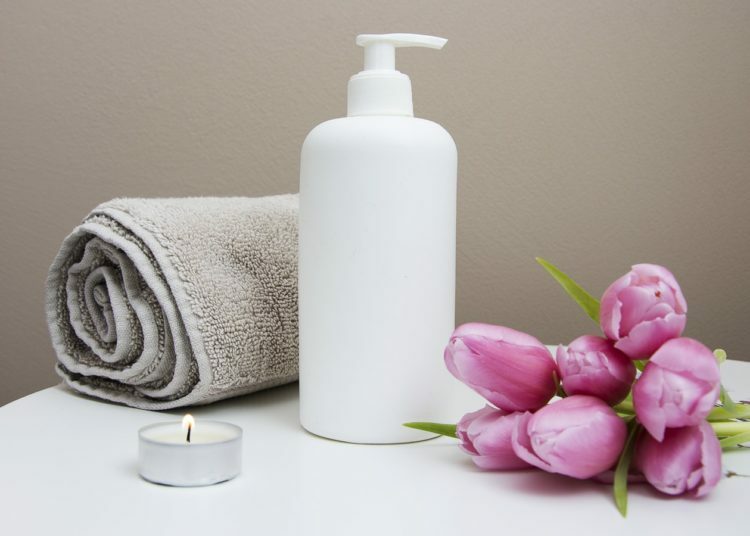 Those people who don’t own one should know that they are one of the most comfortable, practical and deluxe accessories to have in the bathroom. 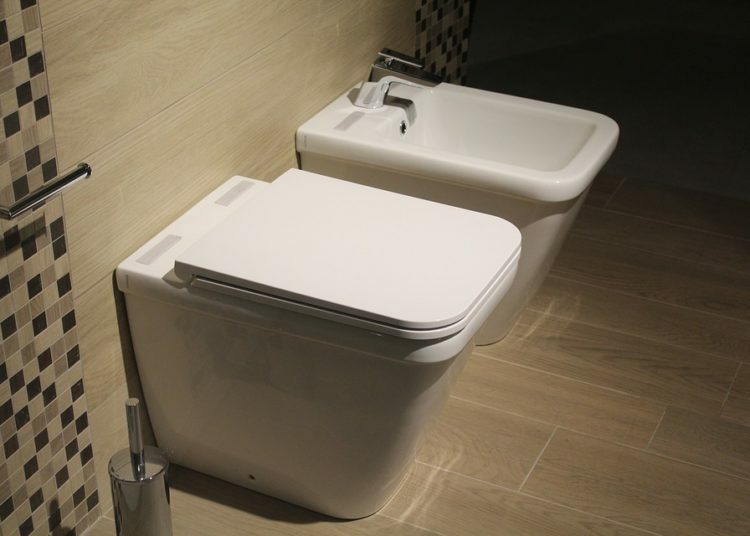 There exist luxurious models of advanced bidet seats that can fit any bathroom theme and upscale its value. The bidet represents an ultimate bathroom upgrade because they come in a range of models and types, with the right mix of functional quality and style. 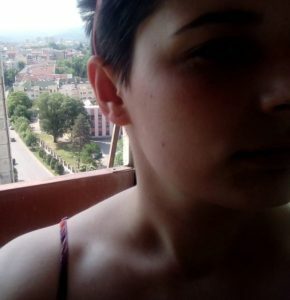 So you should find the best bidet shop in order to get a perfect bidet for your bathroom and totally upscale the look of your second-favorite place. Having floor to ceiling tiles is old-fashioned and expensive. You can either choose one or two walls to tile or only place tiles to accent a certain part of the bathroom. 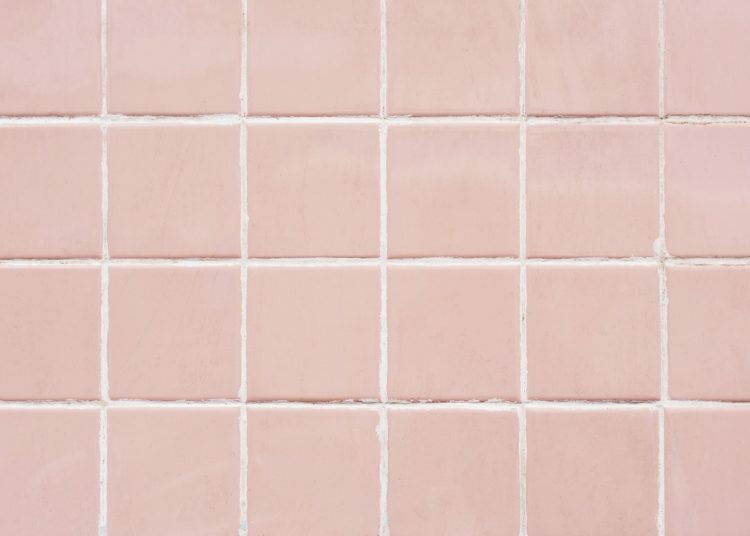 White color remains the most popular, but you can use pink, beige or any earthy colors for the tiles and place them, for instance, in the shower area and paint other walls in contrasting colors. If you have more money to spend, then use ceramic marble tiles that will surely amp up your bathroom décor. Marble remains a synonym for bathroom luxury, and just by having marble floor you give your bathroom a never-ending sparkle. For a luxurious and spa-like look, you don’t need to make a significant change, just after a few accessories. Place white orchid in a stunning metallic pot, buy one-color towels which you would roll and display on the shelf. Then, throw out the hideous and unsightly branded containers and pour the liquids into beautiful uniform pumps. Besides from engaging all our senses and looking extravagant, scented candles will give great ethereal scent to the bathroom. You can get plain white candles and place them into luxurious and modern containers. Or get a wooden tray which you would lay across the bathtub for the books and candles. Your bathroom can look dazzling just like any other room in the house. Noir color palette will always be striking, as well as the classic black and white option. Again you don’t have to do a complete makeover, but you can make a difference by splashing a little bit of vivid color. Pick a creative and artistic shower curtain that would make your bathtub look dreamier. Another nice detail that would change the aspect of the room is to add funky wallpaper. Contrast the white or sky blue tiles with green fern or frisky red wallpaper. In the end, you can place some cool art to spruce up the entire ambient. You would be amazed how only a fresh-cut flower in a vase can add elegance to your bathroom. Even frugal options can channel luxury, so just add few colors and different texture.